Welcome Graduates, Proud Families and Friends. You are celebrating a special day and we look forward to creating beautiful flowers to mark this occasion for you. 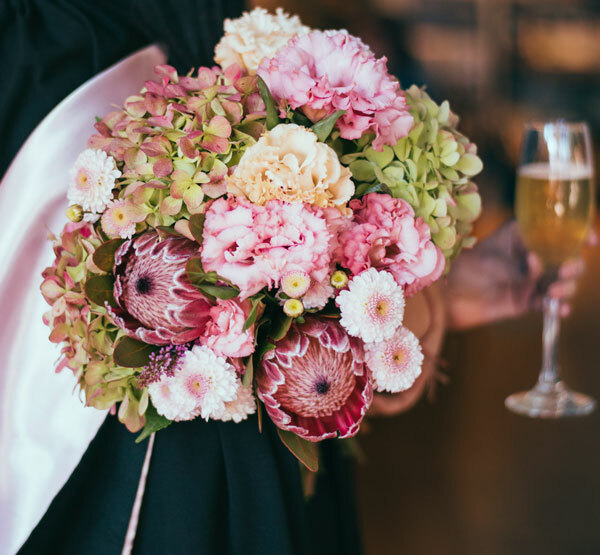 Our flowers are seasonal and fresh. Please select from the 3 style options we have created for you. We ask you to select a colour, and we also require a second colour choice as we cannot guarantee availability of your first preference. We will always try to supply the first choice! 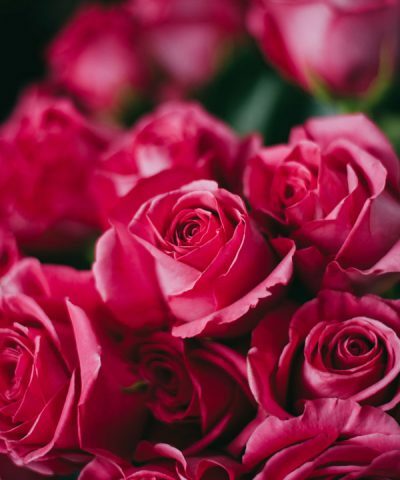 Your flowers are presented in 100% compostable materials. We wrap in classic brown or white paper. If you would like to add a dark aubergine liner or white tissue please specify this under Extra Requirements. You may also specify your preference for a natural raffia or ribbon bow. 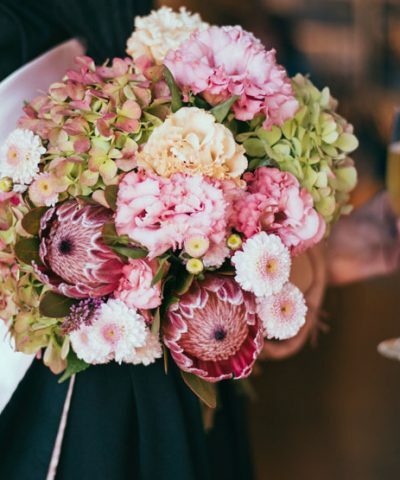 If you choose ribbon the colour selection will be made by the florist depending on the arrangement and availability. 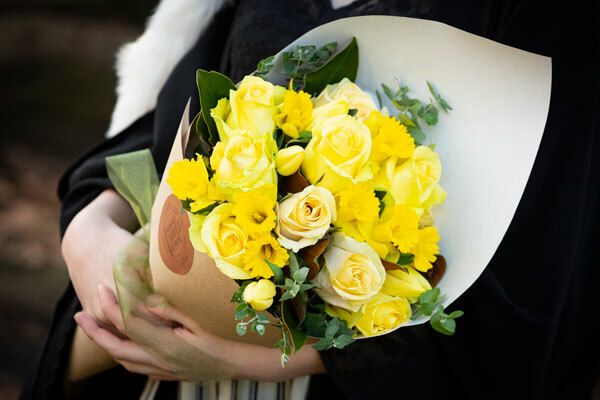 IMPORTANT: If you require delivery for the graduate to receive and carry their bouquet on graduation day you need to have your flowers delivered the day before. Delivery: please order at least 48 hours before Graduation Day. 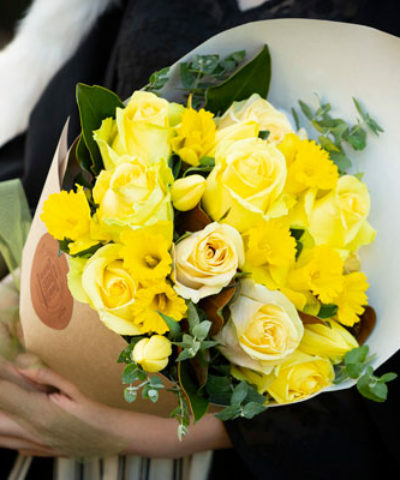 Pick-up from Scarecrow on Graduation Day: your order must be placed 24 hours in advance. Because We Believe Education Matters! 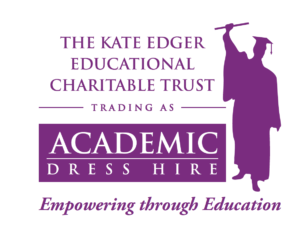 Bouquets purchased from the graduation page help support The Kate Edger Education Charitable Trust.